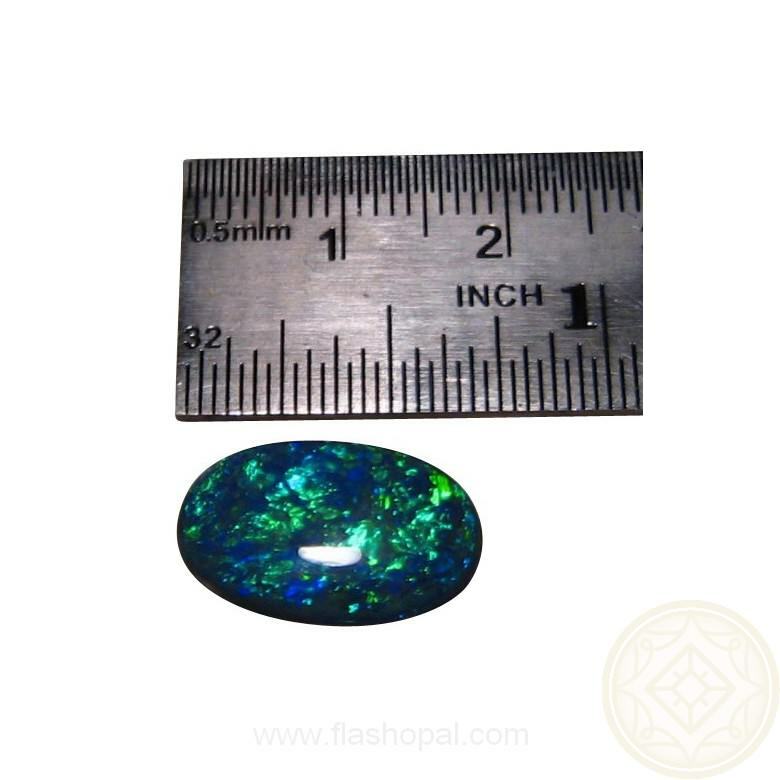 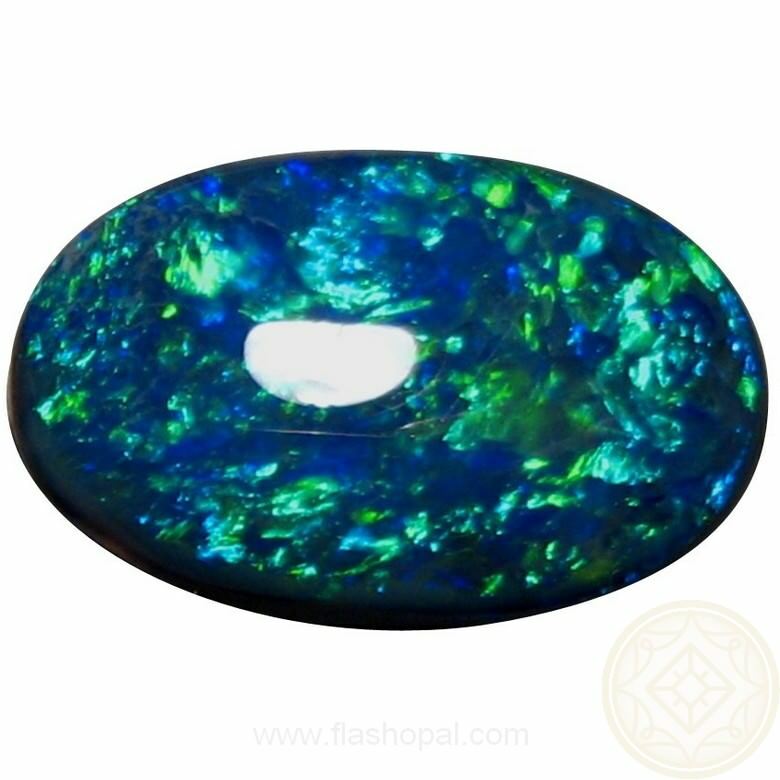 Loose Black Opal from Lightning Ridge cut to an oval and finished with a high polish and is ready to set into a ring or pendant. 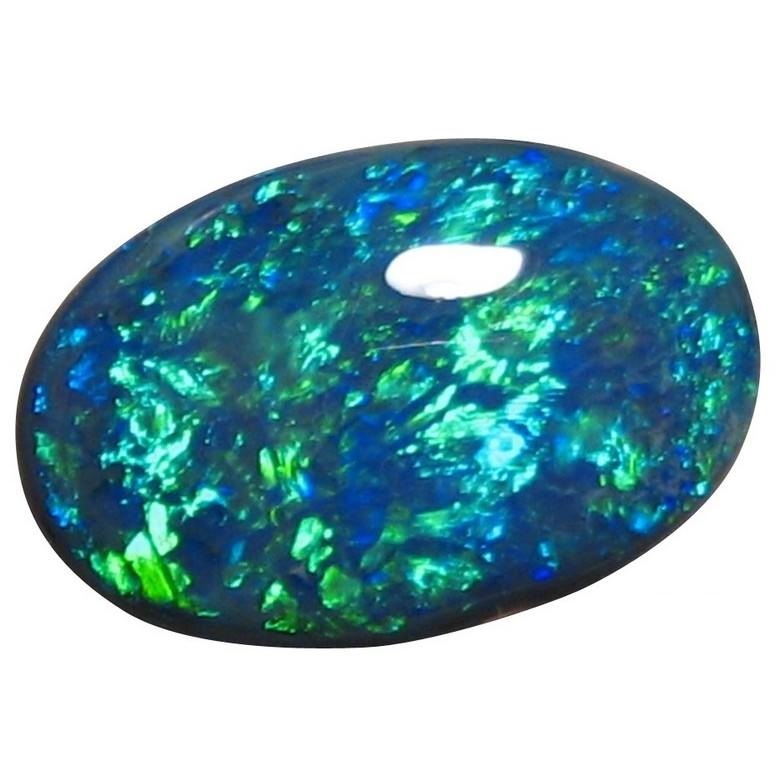 An N2 Base with the face showing Brilliant Cobalt Blue color with a little Green. 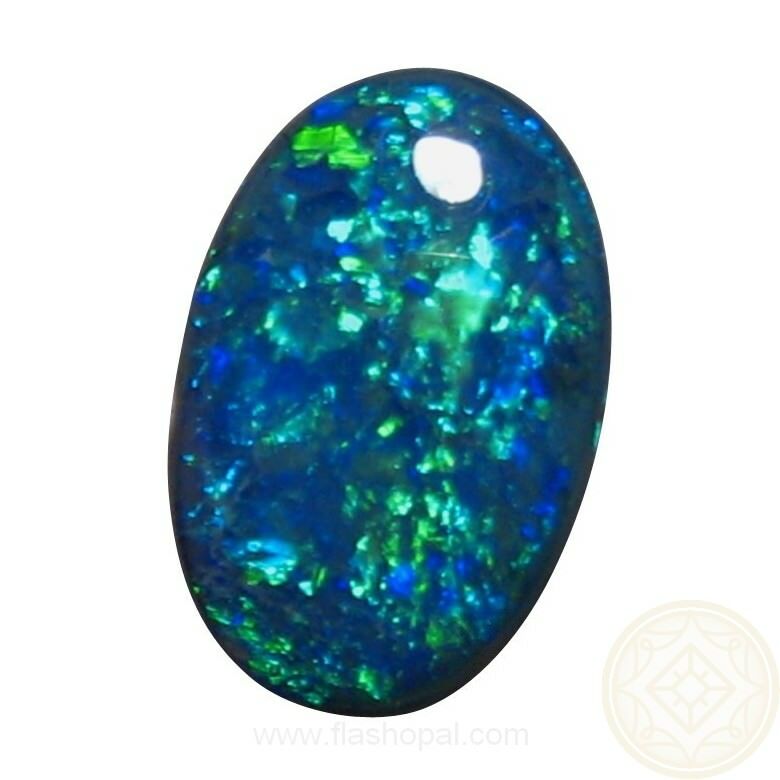 A Natural Black Opal of 4.69 carats in weight and oval in shape making it a good size opal stone for Custom Made pendant or ring and would look stunning in White Gold. 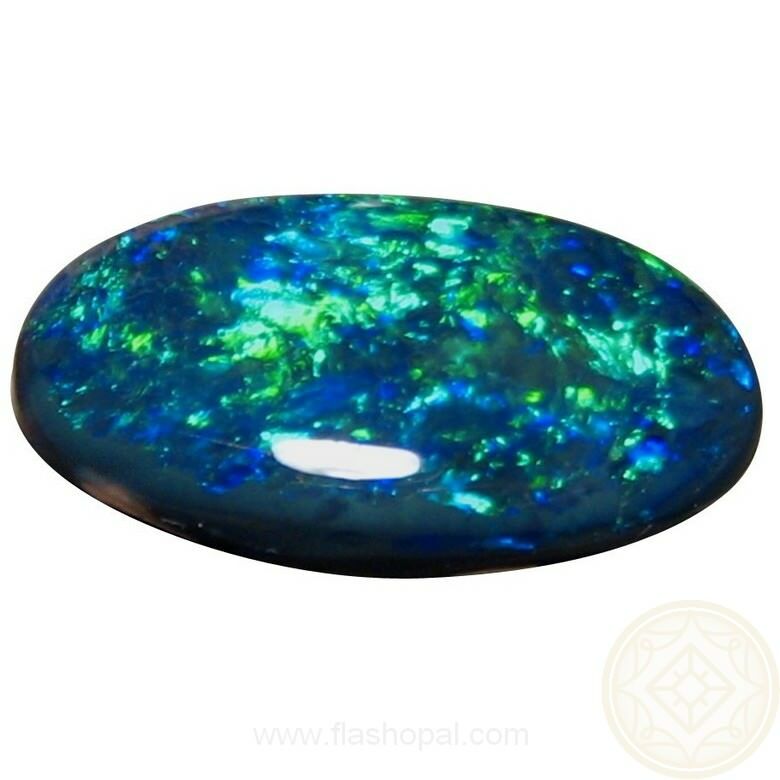 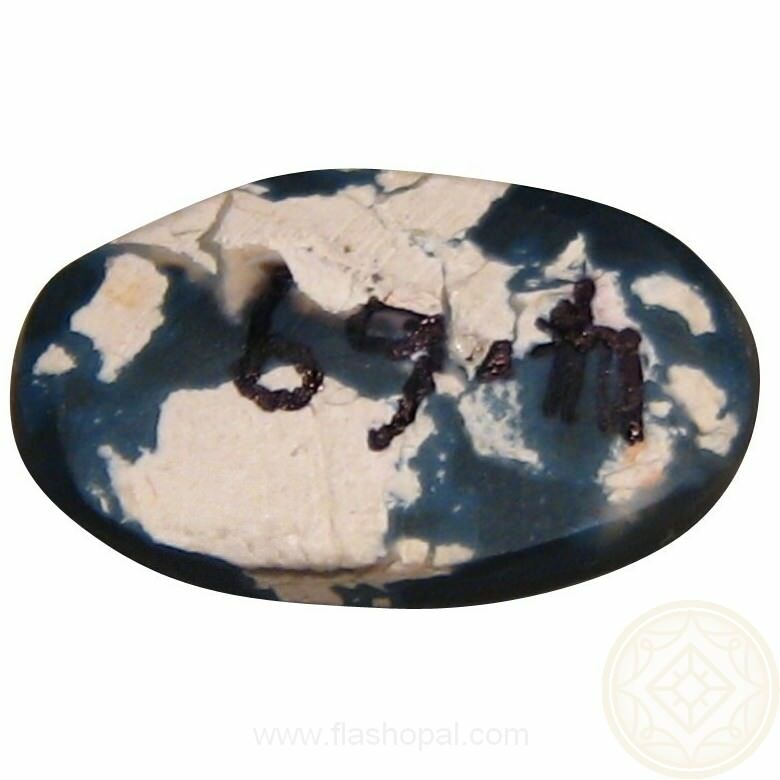 The very bright Cobalt Blue color, or 'cool' Blue color, is stunning on the N2 black opal base. 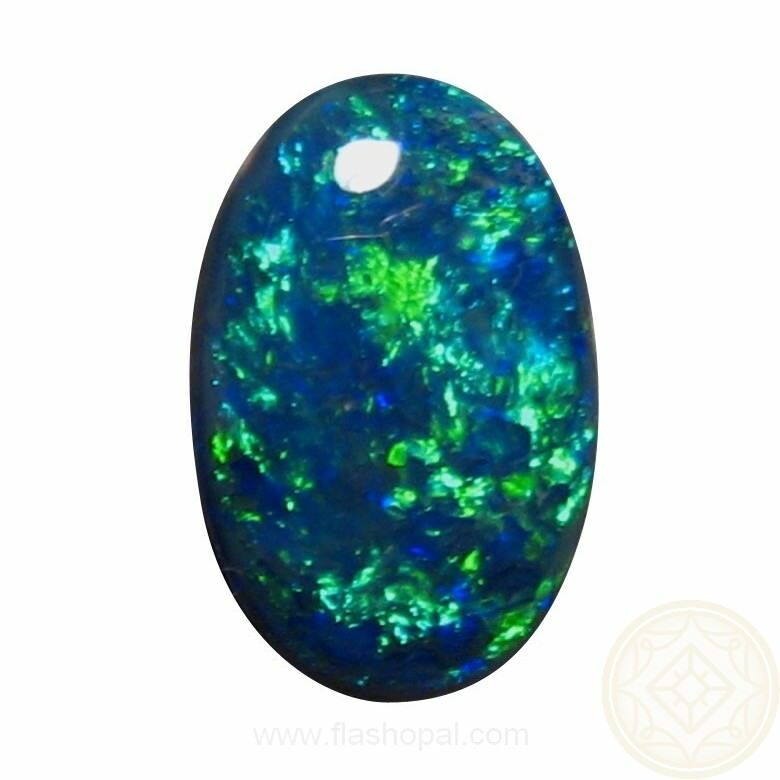 Finished with a high polish on the face, the bottom of the opal shows some sand confirming this to be a natural black opal.